Lori offers a unique perspective on Staging: for Selling or Dwelling! 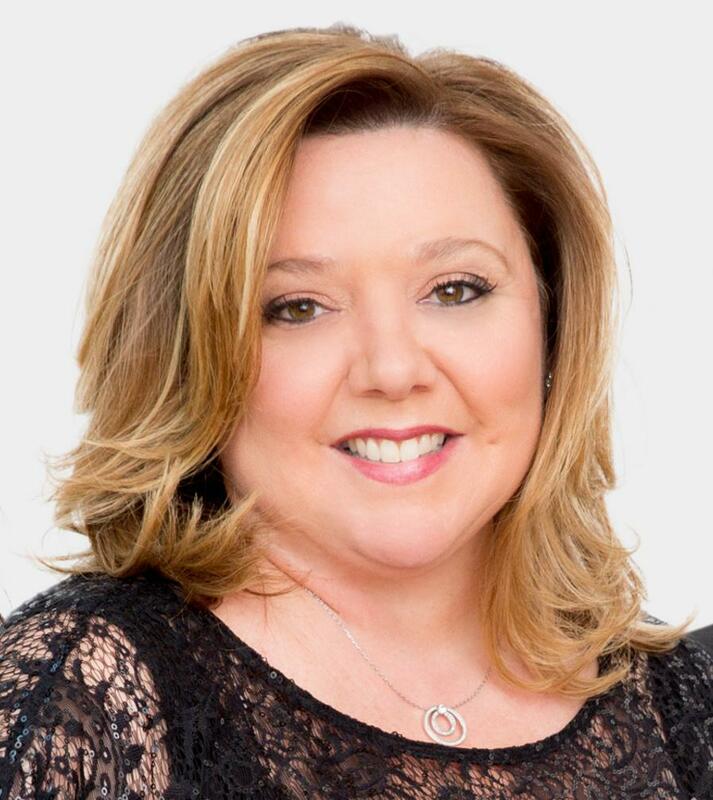 As an Elite Canadian Certified Staging Professional, Lori works with sellers and realtors to achieve the best return for the property, in minimal time on the market. Drawing from her strong business background, and a comprehensive understanding of what buyers are looking for in prospective properties, she offers her clients great value and effective results. Her company has become quite busy, quite quickly! Staging everything from tiny condos, to mega-mansions and estate properties has enabled Lori to gain valuable experience in every aspect of the market. We welcome you to come and learn with us, observe a variety of different assignments, and meet some great people along the way!